A rich sauce makes everything better. 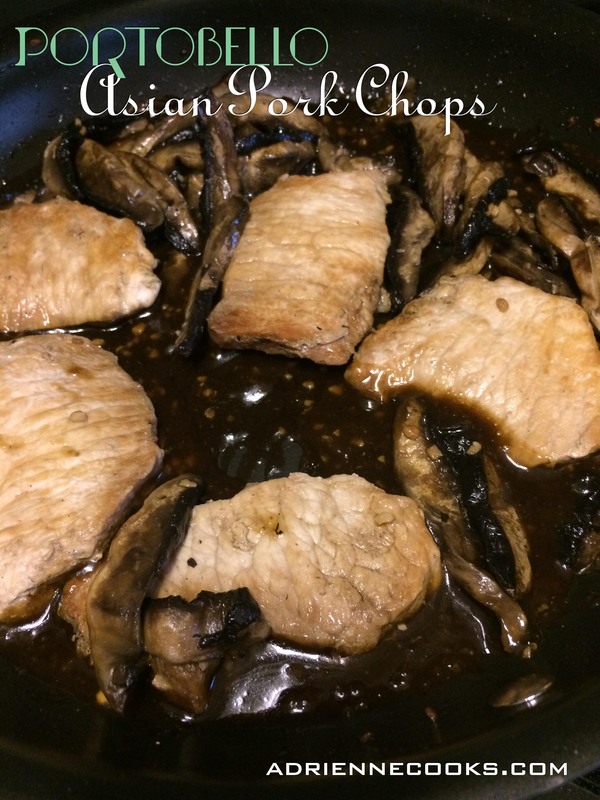 I’ve been experimenting with Chinese brown sauce and found a great use for it with these delicious pork chops! They are low carb and gluten free too. 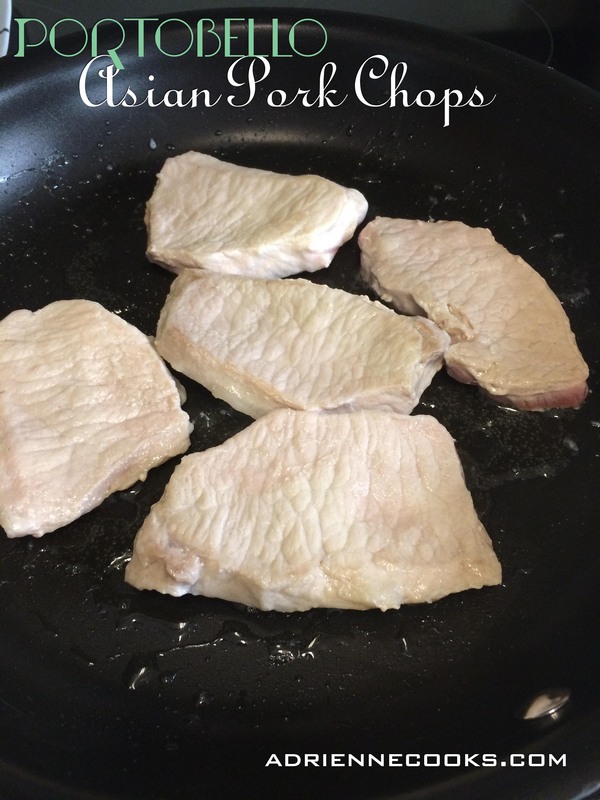 Bonus, this can just as easily be prepared with chicken breasts or thighs (boneless, skinless), turkey cutlets, or small sirloin steaks (our mega-mart calls them breakfast steaks). Get ready to dig in! Don’t let roux scare you. Here I use cornstarch and water to make an easy roux to thicken the sauce. Remember to remove all the solids you can from the sauce before you add the roux. It makes it MUCH easier to whisk in so the sauce can thicken. If you are using a non-stick pan, use a Teflon whisk or a whisk with balls at the end (looks like a crazy spider thing) so you don’t scratch the pan. 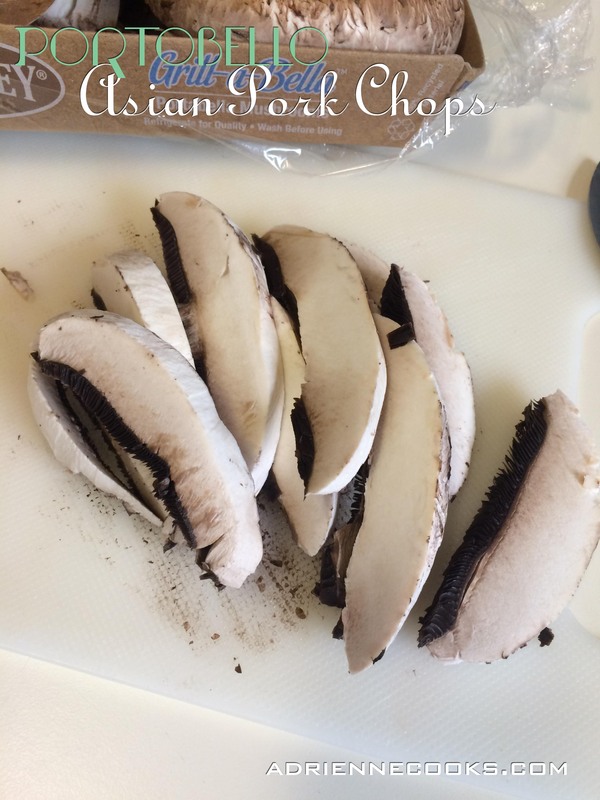 Optionally: Peel the top layer off your portobellos. Grab the bottom edge near the gills and peel up toward the center. Remove the gills if you like, I don’t mind them so you’ll see they’re still on in my photos. I peel the top layer because I find it chewy, not a texture I like. 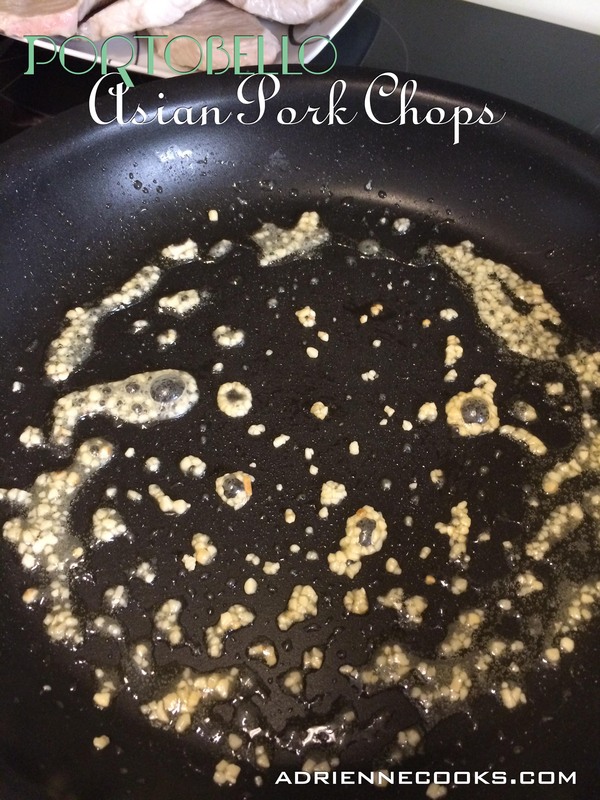 Heat 1 tablespoon of oil in a large skillet over medium heat. Sear your meat until you get a little color on each side, 2-5 minutes per side. Remove the meat to a plate and tent with foil. Drop in your garlic, moving it constantly so it doesn’t burn and turn bitter, till nice and fragrant – about 1 minute. 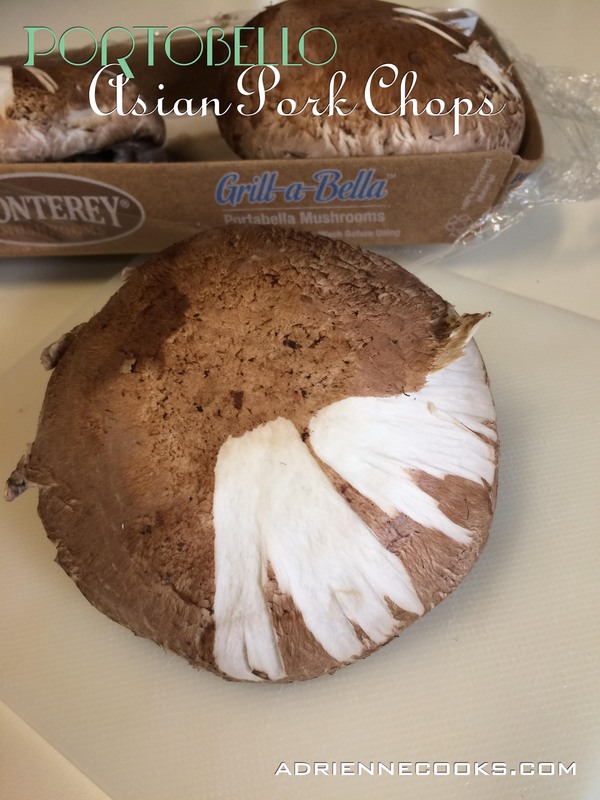 Add your Portobello slices and let reduce in size and release their liquid, about 5 minutes. 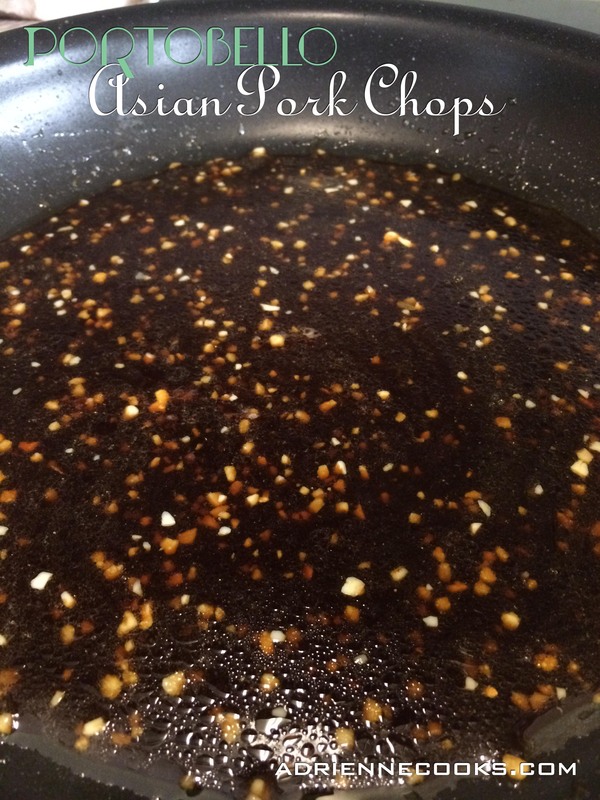 Add the chicken broth and soy sauce, stir to combine. Add the meat back and the juice from the plate. Let the sauce come to a boil, then cover the skillet, and reduce heat to low. Simmer chops until tender, 10 to 15 minutes, turning once halfway through cooking. Don’t overcook. You may need to increase the simmering time for thicker chops or chicken. 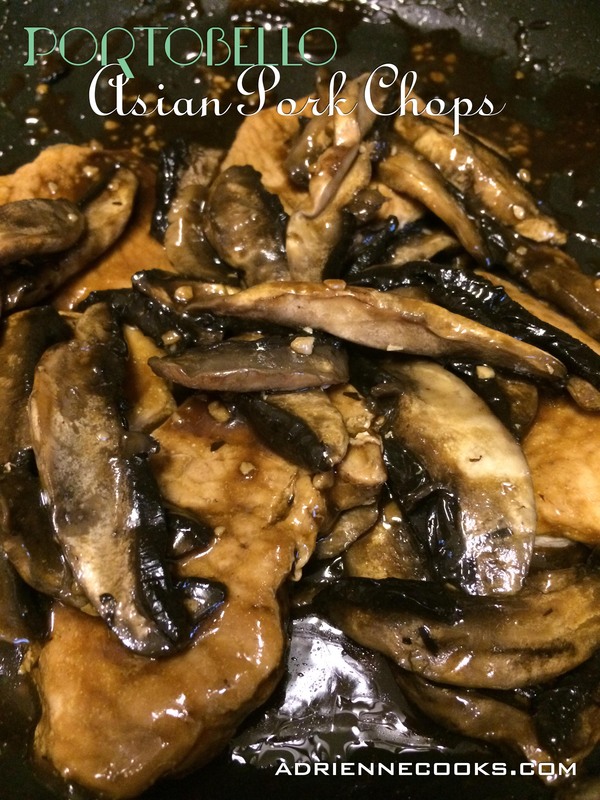 Transfer chops and mushrooms to a serving platter. Whisk cornstarch and cold water in a small bowl until smooth to make a roux. Pour roux into the skillet and simmer until thickened, about 3-5 minutes. 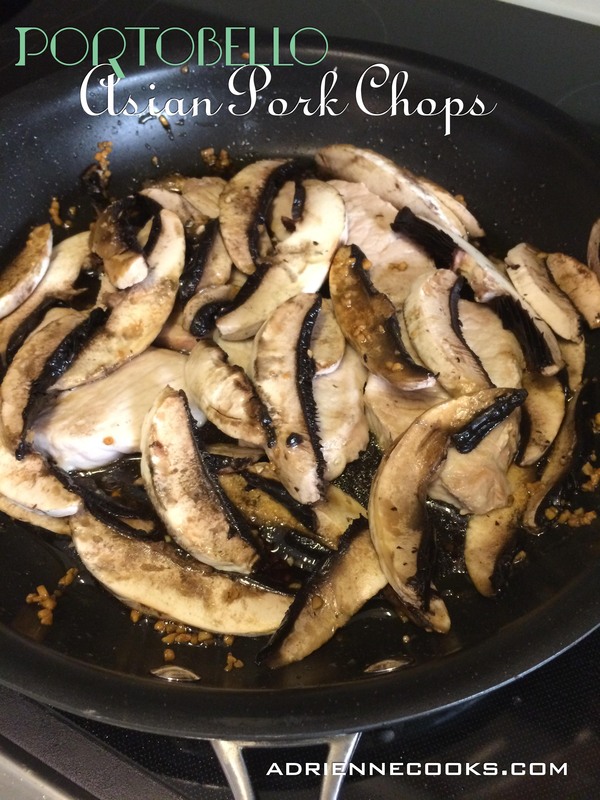 Pour sauce over your meat and mushrooms & serve! ← Chocolate Pudding (Shhh with avocado!) Low-Carb and gluten free!